New trailer for debut director Michael Pearce's upcoming drama. TV director Michael Pearce makes his big screen debut with Beast, a dark romantic thriller set in an excluded island community. 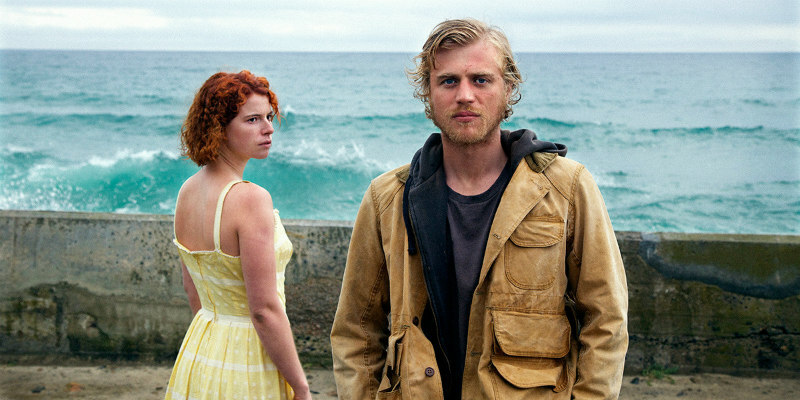 Jessie Buckley stars as an insular young woman who falls for the prime suspect in a series of killings. Pearce's film won rave reviews following its festival screenings in Toronto and London late last year, and will be released in UK cinemas April 27th by Altitude Films. Beast, is a love story trapped within a horror film; a dark fairytale about a an emotionally isolated woman who comes under the spotlight of an island community when she falls in love with a man who is suspected of a series of brutal murders.